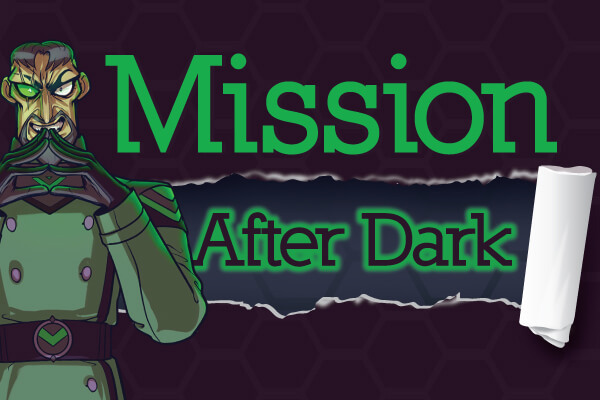 Mission After Dark - S.E.C.R.E.T. This event has passed. Please stay tuned for upcoming dates. ONE NIGHT ONLY! LIMITED TICKETS AVAILABLE! WILL SELL OUT FAST! Go on a Nocturnal Adventure and join The Special Elite Crime Resolution and Espionage Team (A.K.A. S.E.C.R.E.T.) on a covert operation to defeat The Ridiculously Intelligent Villainous Agent League (A.K.A. R.I.V.A.L.). R.I.V.A.L. has launched a full-frontal invasion onto S.E.C.R.E.T. Base Camp in an attempt to gain access to Headquarters. 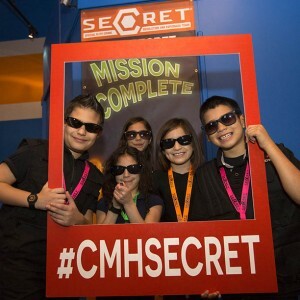 YOUR MISSION IS TO DEFEAT THE BAD GUYS AND STOP THEM FROM TAKING OVER! Locate parts to construct a decoder and decipher a message from R.I.V.A.L.